We have a position available for an enthusiastic person looking to start or continue their cabinet making apprenticeship. 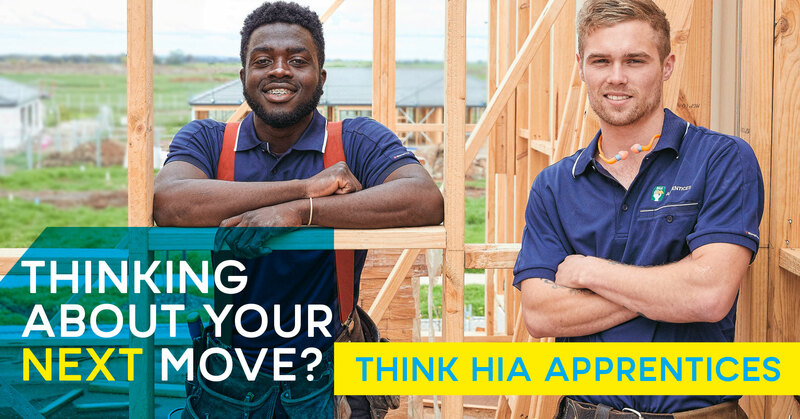 Carry out tasks related to the building, construction and joinery trades, under the supervision of a qualified tradesperson/instructor and consistent with apprenticeship year level. Attend off the job trade school to complete learning and assessment outcomes required for a cabinet making apprenticeship. Carry out construction, assembly, alteration of custom built commercial and traditional style furniture and also the manufacture and installation of fitted furniture such as kitchens and bathrooms, movie/theatre fit-outs and high end home theatre fit-outs. Trim and sand joints in preparation towards a finished product.